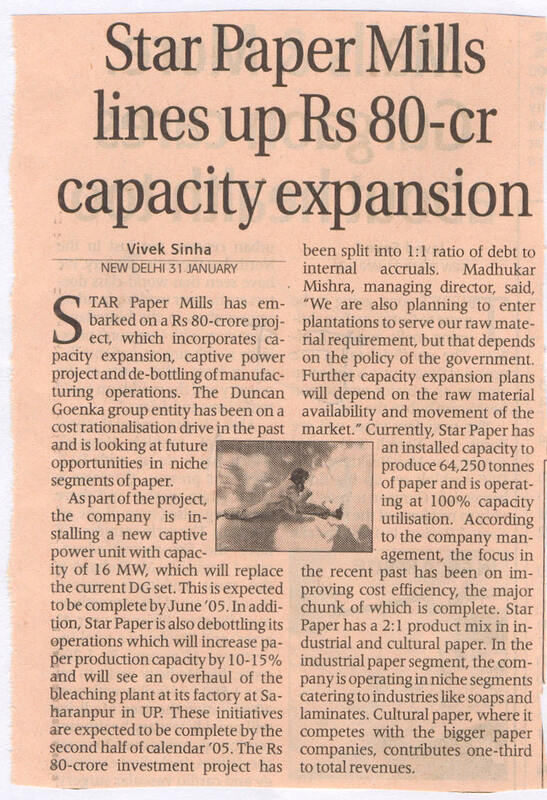 SPM lines up Rs.80-cr capacity expansion. 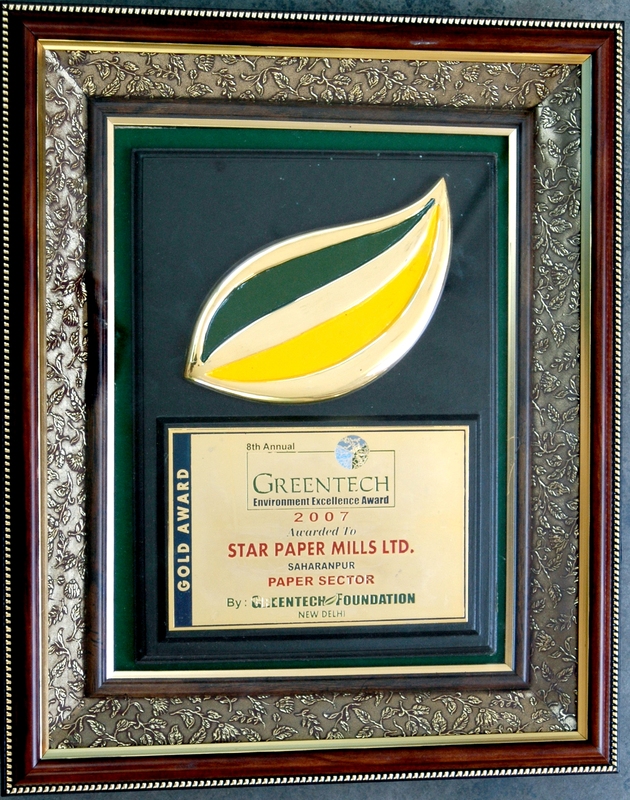 IPMA Award for Energy Conservation. 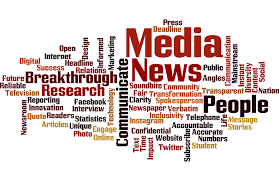 Code of Conduct for Board Members and Management. SECURITY NOTE : When you login, your user id and password travels in a secure SSL mode with 128 bit encryption.
? 2003 Copyrights Reserved. 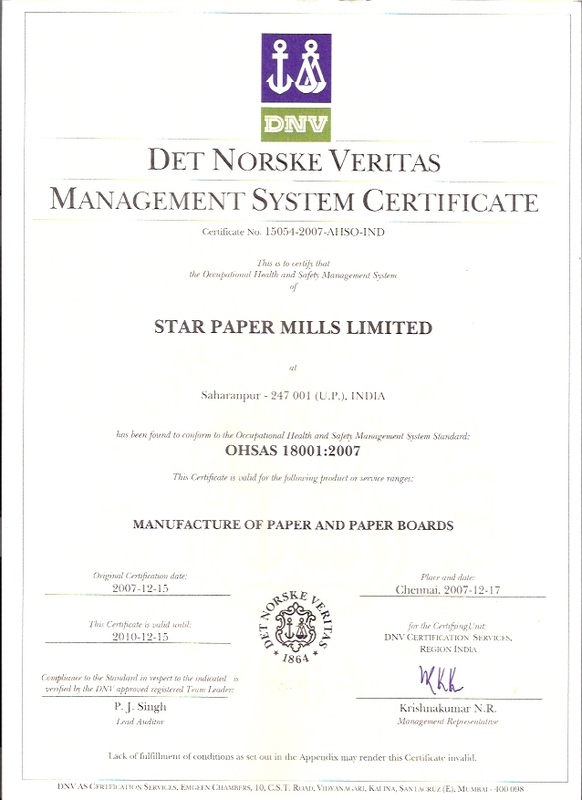 Star Paper Mills Ltd.